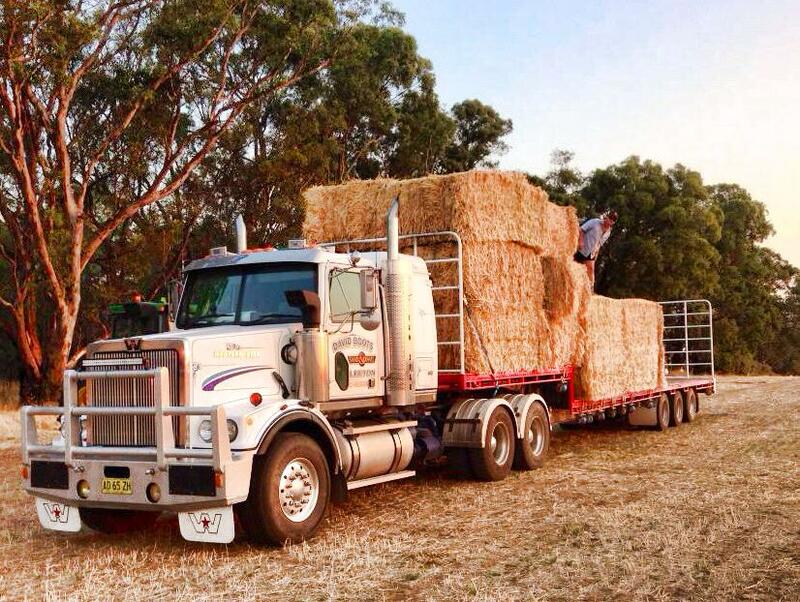 A convoy of donated hay made its way to Bourke this week. The ABC has some background to the story about the convoy. The organiser of the convoy, Brendan Farrell, said “It’s probably paying a bit forward, I suppose, and that’s what it’s all about. We’ve been through droughts down home. We had an eight year drought”. I love stories about altruism. I admire the idea of “paying forward” as a community. Another paying forward story broke this week. It was about Catherine Hamlin. I wrote about Catherine’s work in the early days of this blog. Nicholas Kristof of the New York Times has written to celebrate her 90th birthday and share news that Ethiopia has nominated her for a Nobel Peace Prize. 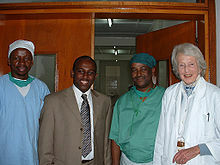 At her birthday party her son Richard observed “Catherine has one son and 35,000 daughters.” Many of those daughters are now working to help other fistula sufferers.